Private collection. Photo credit: Tony Cunha. 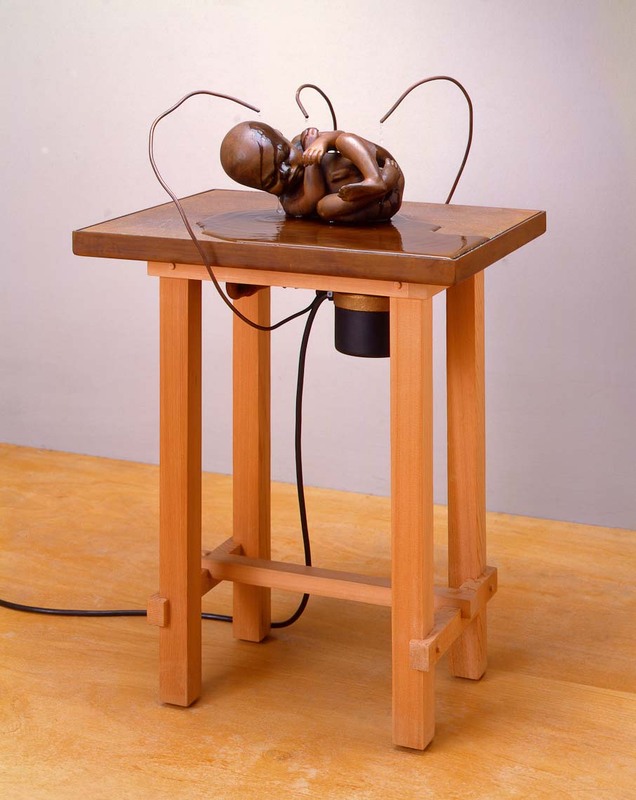 Continuity and Contradiction, Miami Art Museum, Miami, FL, December 19, 1996-February 23, 1997.